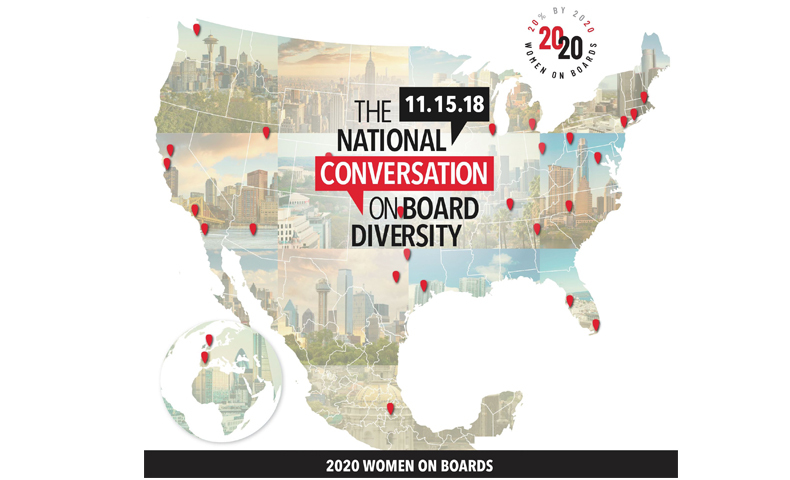 Domtar leaders will take part in a diversity panel organized by 2020 Women on Boards. The Charlotte, North Carolina, event highlights the benefits of board diversity. Learn more about our position on this important topic.